AirMD offers Restoration Project Management in Titusville, Florida. Restoration project management includes all phases of the restoration process. Whether the project is a result of natural disaster, water loss, mold event or other environmental issues, the benefits of having the right management team allows for both timely and cost effective completion of all projects. 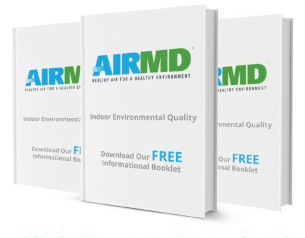 AirMD scientists, engineers and industrial hygienists provide the required knowledge, experience and offer multi-state availability. AirMD provides successful project management including reduced project costs and deliverable project timelines. To book Restoration Project Management for your Titusville home or business, Click Here. You can also call us at 1-888-462-4763 or 1-888-GO-AIRMD.